The UK’s fishing federations in conjunction with the MCA Fishing Safety ​team have together developed a Fishing Safety Management (FSM) System that will assist fishermen with the imminent implementation of a generational change to fishing safety legislation – the Work in Fishing Convention (ILO 188) aimed at creating a set of common worldwide standards for health, safety and working conditions. As this Convention is implemented in to UK law in mid-2018 it will introduce new responsibilities for the safety management of fishing vessels, and although the consultation has only just started the federations were determined to be ready to support industry before implementation. 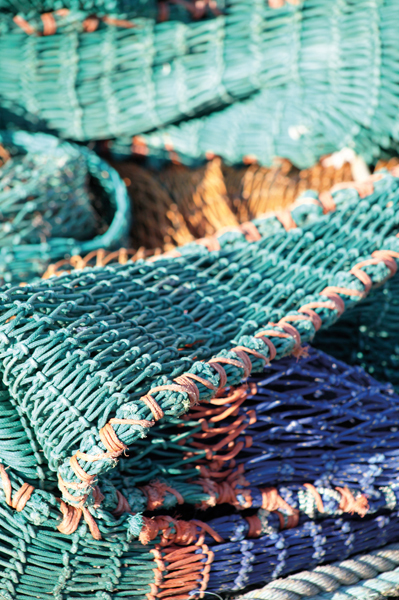 The FSM Code was proposed by the UK’s Federations to the Fishing Industry Safety Group (FISG). The idea was to give early clarity on how the new requirements were to be incorporated into the UK’s diverse range of fishing vessels. By having a simple structure the FSM Code is scalable to vessel size and will make it applicable from the single-handed owner operator to the largest vessels in the UK fleet. The FSM Code is voluntary, it is there to structure and support the application of existing legislation and to be future compliant with any eventual changes. The code structure will also provide an auditable system that can help, not only to keep vessels safe but meet market needs for providing evidence of legal compliance. “Human Rights at Sea (HRAS) welcomes the proactive and far-reaching approach adopted by industry in anticipation of ILO C188 coming into force,” said Daniel Shepherd of HRAS. The federations have also collaborated on the adoption of the free SafetyFolder.co.uk website to ensure that it continues to be available, suitable and free to all UK fishing vessels. The recently revised site has been developed to be compliant with the FSM code and will continue to develop to ensure that it is ready for the ILO C188 changes. The SafetyFolder is widely being used across the UK at the moment with more than 660 vessels registered and using the site. The SafetyFolder is compatible with the Responsible Fishing Scheme and other assurance schemes, delivering an easy place to develop the evidence requirements of such schemes. The full MIN can be seen here.